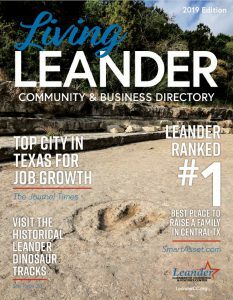 The Leander Chamber of Commerce will excel as the premier business leadership organization and catalyst for change, growth and prosperity in Leander. 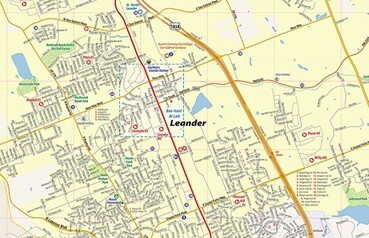 The Leander Chamber of Commerce is a visible, proactive advocate, and resource for its member employers and the region. It is committed to advancing our region’s economic vitality and quality of life through the provision of strong leadership and the formation of dynamic organizational and community partnerships. For any additional information, please call at (512) 259-1907. We look forward to seeing you in Leander soon!